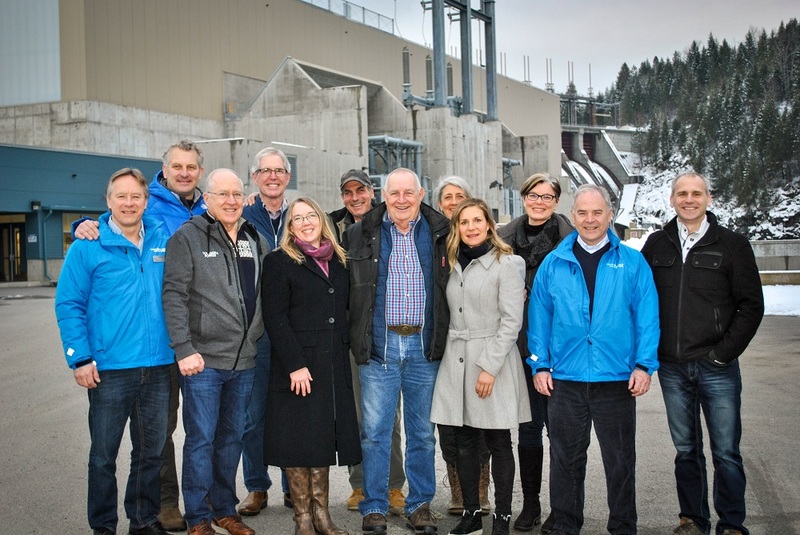 The 2019 Board of Directors: (Back row from left to right) Murray McConnachie, Don McCormick, Corky Evans, Carol Andrews, Jocelyn Carver (Front row from left to right) Ron Oszust, Rick Jensen, Jane Medlar (Corporate Secretary), Larry Binks, Krista Turcasso, David Raven, Johnny Strilaeff (President & CEO). Vickie Thomas not pictured. Columbia Basin Trust supports the ideas and efforts of the people in the Columbia Basin. To learn more about the Trust’s programs and initiatives, and how it helps deliver social, economic and environmental benefits to the Basin, visit ourtrust.orgor call 1.800.505.8998.